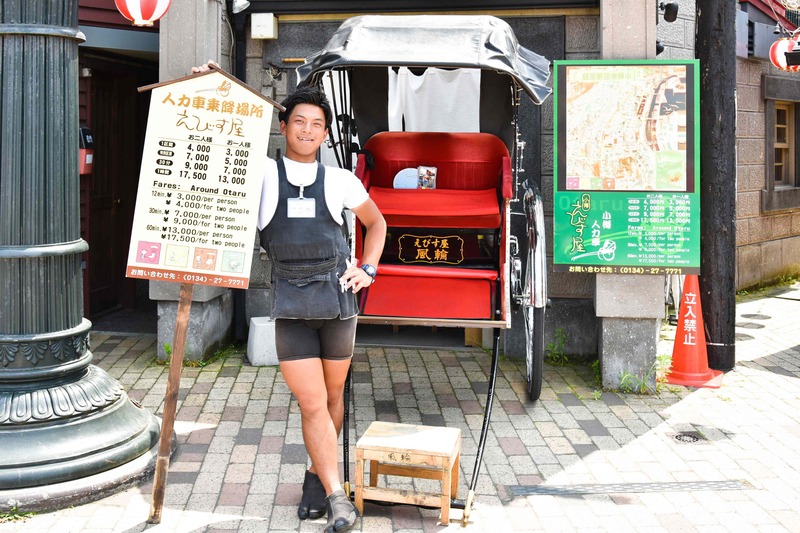 Authentic Otaru sights, up close!! 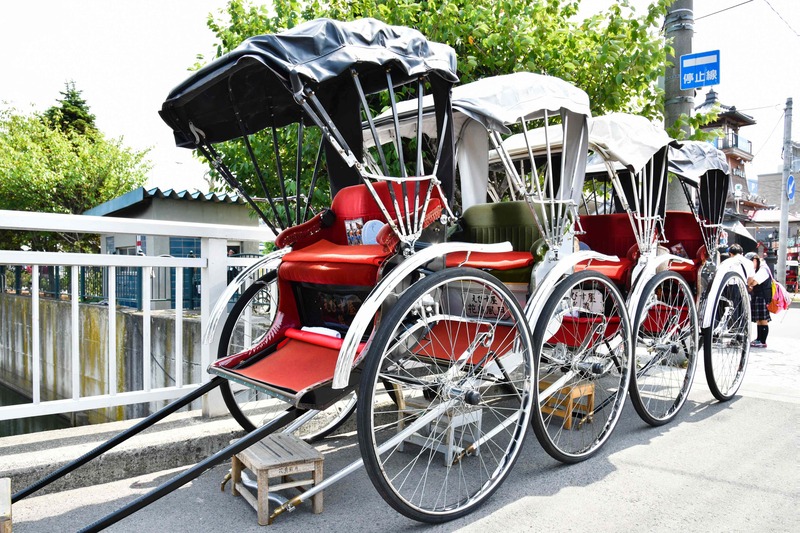 Interested in trying a traditional rickshaw ride? 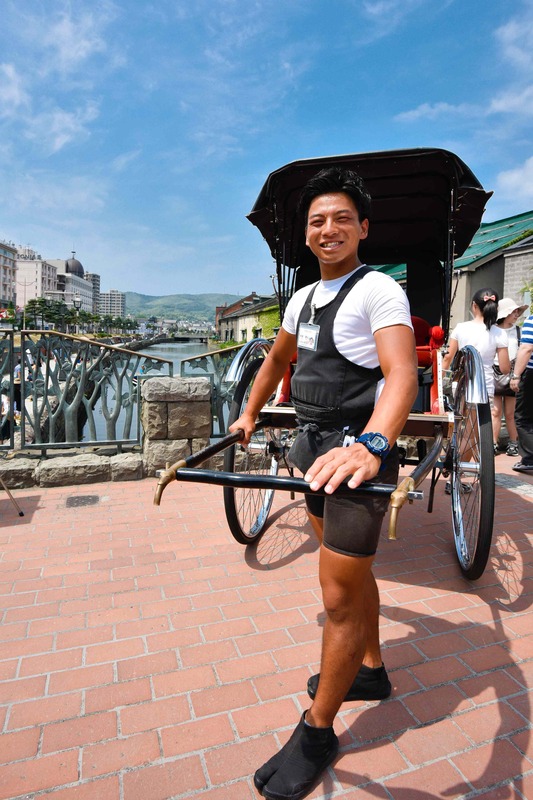 Want to see more of Otaru’s townscape? Feel like treating yourself to something special? Please call on us any time.